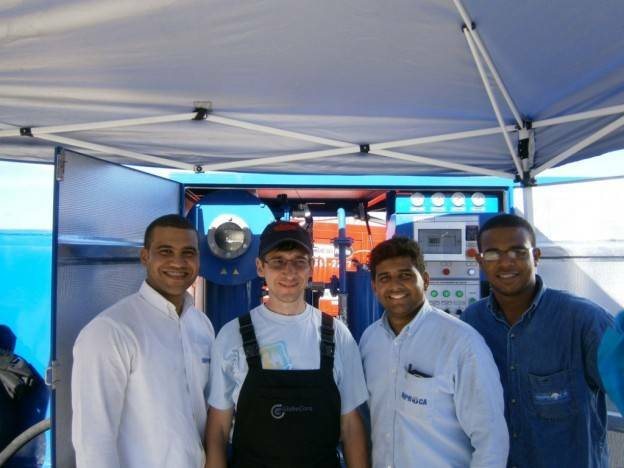 GlobeCore engineer visit Dominican Republi. 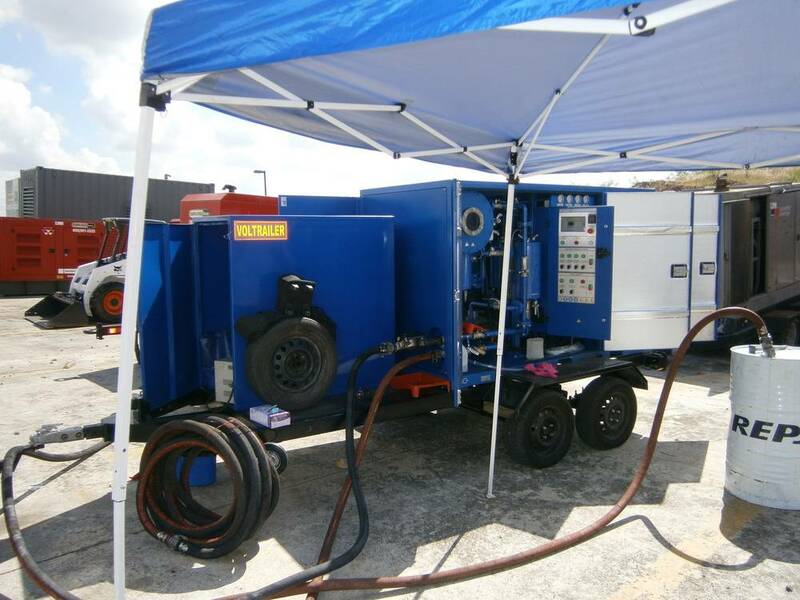 GlobeCore supplies a new mobile system into the Central America, specifically to the Dominican Republic. 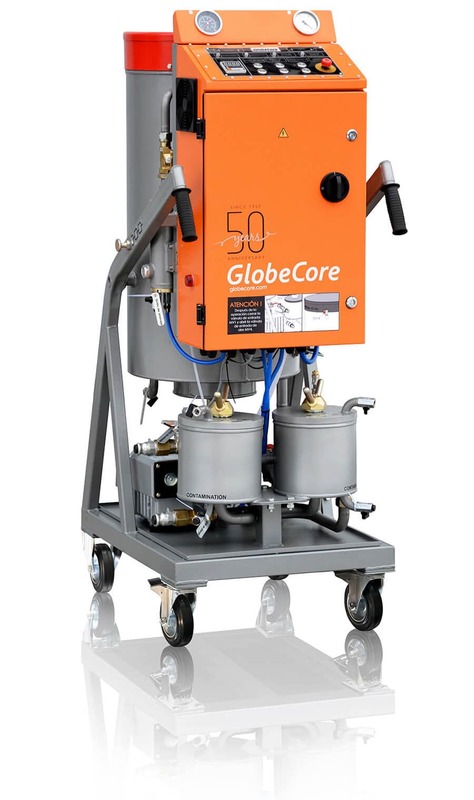 In September 2013 GlobeCore delivers the new plant. 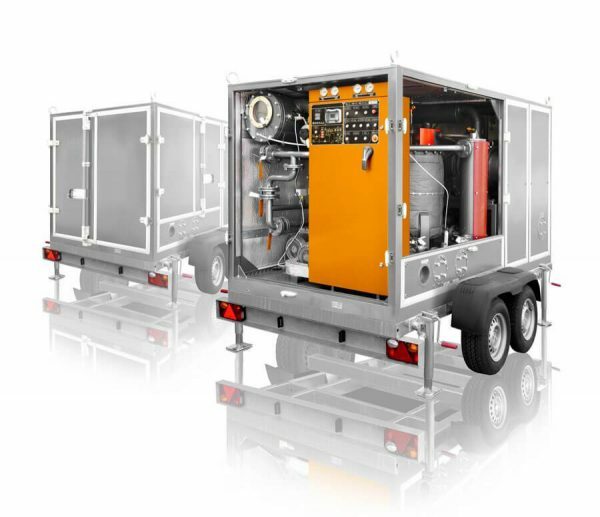 It is a relatively inexpensive and versatile system for energy sector service companies such as INPROCA. The plant is not entirely typical. 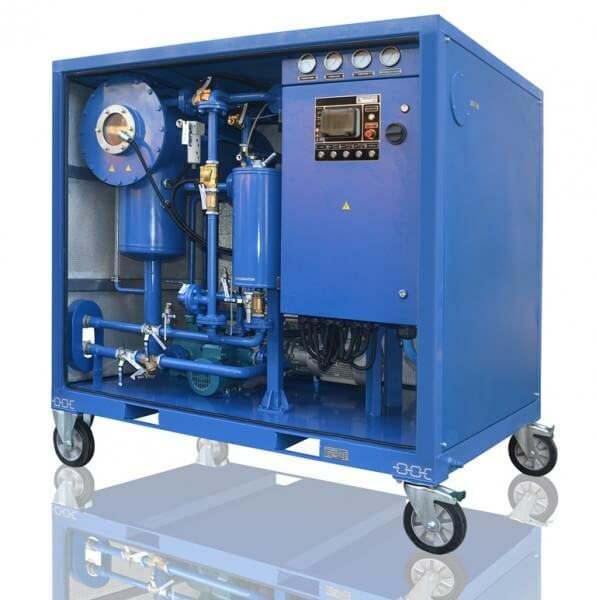 The unit allows not only thermal and vacuum treatment of dielectric oil, but also high vacuum transformer evacuation. Our talks with INPROCA lead to the creation the equipment which combines CMM-2.2 with vacuum package BV-500. The system is completely new and allows quick and easy transportation to the outdoor transformers in need of maintenance.